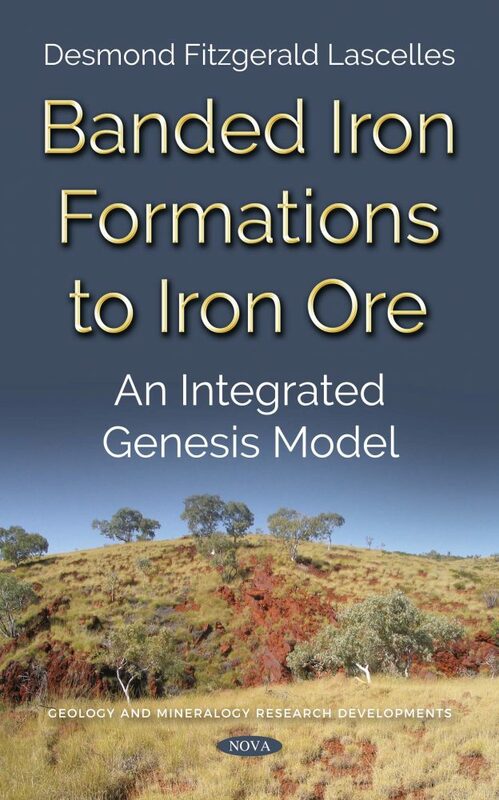 was appointed an Adjunct Research Fellow at the Centre for Exploration Targeting, University of Western Australia to continue research into BIF and iron ore. He continued consulting to various iron ore exploration companies until 2014. Dr. Lascelles has published 14 papers in peer reviewed journals, 4 oral and 3 poster conference presentations on iron ore and BIF, and co-authored another conference paper; 2 more papers are under review. He has carried out 24 peer reviews of other articles. Dr. Desmond Fitzgerald Lascelles graduated from London University in 1964 with BSc (hons) in Geology and spent 5 years with the De Beers Group, involved in diamond, tin and nickel exploration in West Africa and Australia. Research on the weathering of ultramafic rocks at Macquarie University was awarded with MSc in 1973. He then worked in a variety of exploration and mining fields including tin, nickel, copper, chromium, tungsten and lead/zinc, with approximately 30 years spent in the iron ore industry, mainly as a selfemployed consultant. He enrolled part-time at the University of Western Australia in 1998 to carry out research on the origin of banded iron-formations (BIF) and in situ iron ore deposits. Dr. Lascelles received his PhD in 2007 and was appointed an Adjunct Research Fellow at the Centre for Exploration Targeting, University of Western Australia to continue research into BIF and iron ore. He continued consulting to various iron ore exploration companies until 2014.